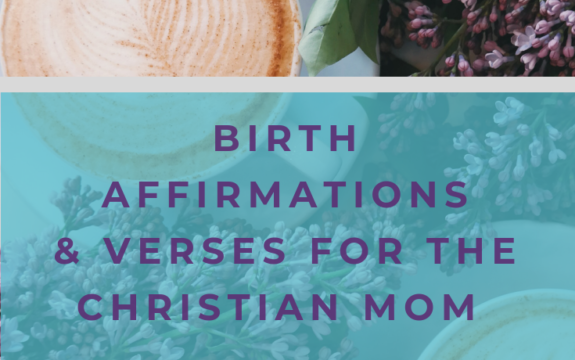 Today’s interview features another incredible natural birth option in the Dallas Fort Worth area for those looking for a peaceful out-of-hospital birth experience. As always, this series focuses on highlighting some of the most mother and baby friendly birthplace options in the metroplex. This birth center definitely fits the bill! 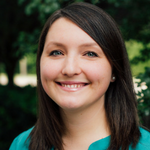 Katy Temple is a childbirth educator and doula in DFW and she’s going to help us get to know Edenway Birth Center in Cleburne, Texas. Let’s find out what makes this birth center such an amazing place to have a baby! Q: Tell us about the atmosphere at Edenway. What are the delivery rooms like? A: The atmosphere is incredibly homey! 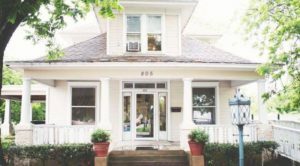 The birth center, itself, is an old house that has been converted into a birth center, so it feels like coming home. The delivery rooms have recently been redecorated and all the medical equipment is hidden, so it literally looks like my own house! It is such a comforting place. A: The midwives at Edenway are CPMs (Certified Professional Midwives) and offer family-centered care for women throughout pregnancy, birth, and postpartum. Joining them are several apprentice midwives who are still in school and studying under the midwives. Rosetta and I met and clicked several years ago, before I was even pregnant with my first. She was my primary midwife with my first son and we quickly became good friends. Kayce was her understudy during my first pregnancy and has since finished her schooling. She is just as sweet as can be and so thorough. Anesha is the newest addition to the team. She is the perfect addition to the Edenway family and is very experienced. They are all amazing! They all have their strengths and all of their strengths work so incredibly well together. It’s really an amazing thing to watch. A: Some of the best features they offer for mom and baby are the birthing tub, the long prenatal appointments, the birth stool, access to a full kitchen, an outdoor courtyard that is lovely to walk around in, a toy area for older kids to play in, and so much more! They really treat you like family there! They also have a lending library of books and they sell an assortment of herbs and supplements, so you don’t have to go to a health food store to find what you need. I also really love their client portal system where you can access and sign documents online. All of your financial information, health history, and appointment calendar is on this profile, as well as a message center where you can message the midwives with any questions or comments. A: I love supporting families at Edenway because the staff there treats their clients with such dignity and love. It really is like family there and the care they provide is second to none. When I gave birth to my first child, I ended up transferring to the hospital in Cleburne to be induced. Rosetta and Kayce never judged us for our choice and never left my side. They truly care!! 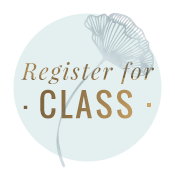 If you would like to find out more about Edenway Birth Center or schedule a tour, visit www.edenwaybirthcenter.com. Thanks so much to Katy Temple for sharing all about this supportive natural birth option in Cleburne! Hi y’all! 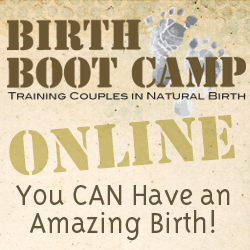 I’m Katy and I am a Birth Boot Camp Doula and Instructor in the Granbury, TX area! My husband and I are high school sweethearts with an adorable and hilarious 3 year old son and a 2 1/2 week old who was born at Edenway. We love camping, jeeping, Mexican food, and snow-cones! I love supporting families through pregnancy and birth and have a passion for educating and empowering couples to take charge of their pregnancy and birth. I service the Granbury, Cleburne, Weatherford, and west Fort Worth areas. You can follow me on Facebook and Instagram, or find out more about me and what I do on my website, granburybirthclass.com. Photo courtesy of the very talented Milk + Honey Birth Photography.